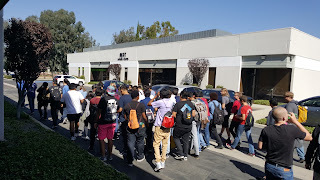 MFG DAY at M.R. Mold - 8 schools attend! M.R. 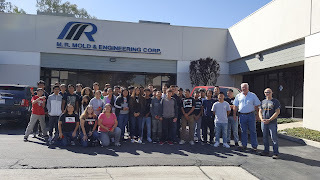 Mold & Engineering is focused on changing the perception of manufacturing. We opened our doors to more than 300 students, faculty and parents in our area to emphasize how important manufacturing is to our nation’s economy. 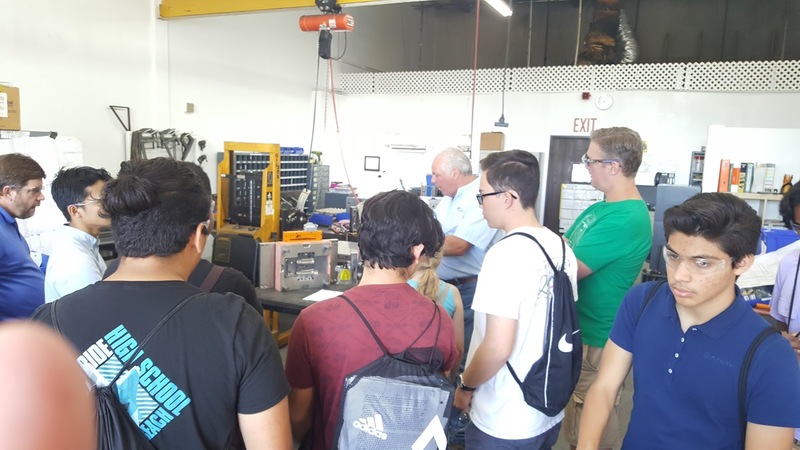 With many OEMs beginning to reshore their products, and the current workforce getting close to retirement, there are very few Millennials with knowledge of manufacturing. M.R. 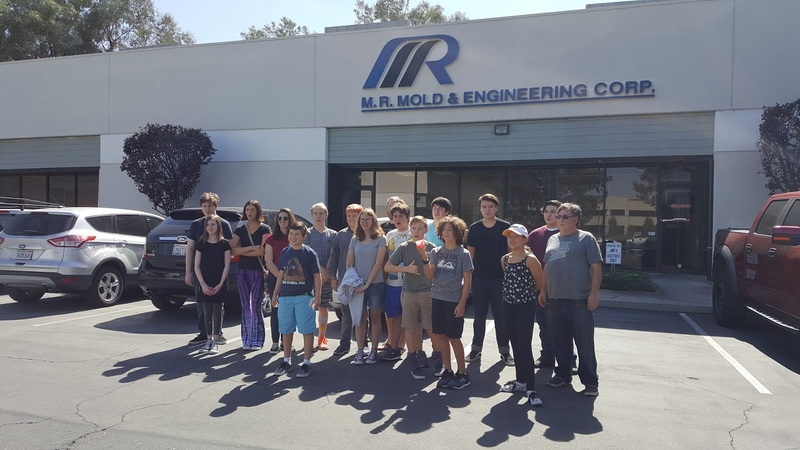 Mold understands that today’s students must comprehend that there is an alternative to college. 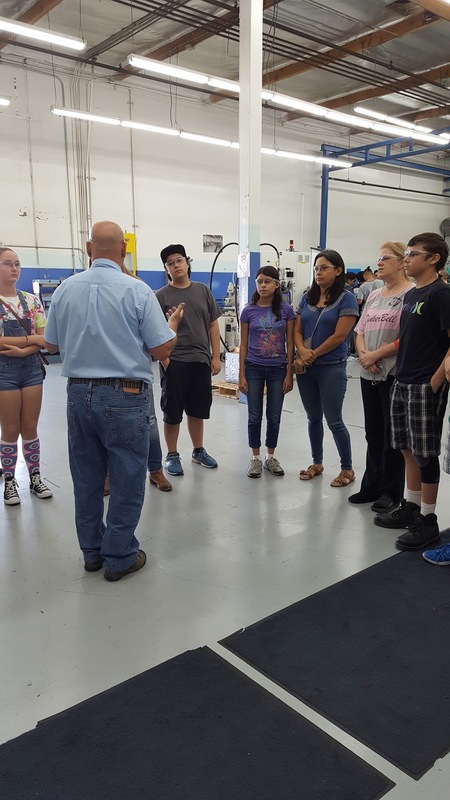 Developing a career in manufacturing will provide job stability and good pay in any of the high-skilled, high-tech positions available. Students, faculty and parents from 8 area schools came by the bus loads to tour M.R. Mold. 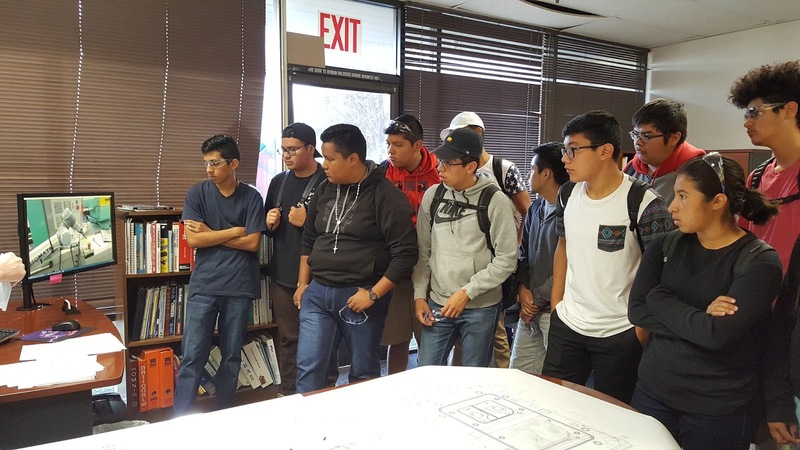 These students are studying engineering, CAD and other technical courses in their respective schools. Being able to apply their knowledge in a real-world environment was extremely enlightening to these students. 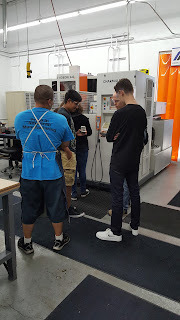 Beginning with engineering and mold flow analysis, advancing through machining and programming then ending with the molding of product, the importance of each process was explained to our guests. R.D. Abbott, a material supplier to the rubber industry, partnered with M.R. Mold in educating the students on the chemistry of liquid silicone rubber, the process it goes through to produce products and its various uses. Since 1985, M.R. Mold & Engineering has built liquid silicone rubber and plastic injection molds for the medical, dental and consumer industries. We have developed the talent, sophisticated technical knowledge and equipment to develop the optimum molding solutions. 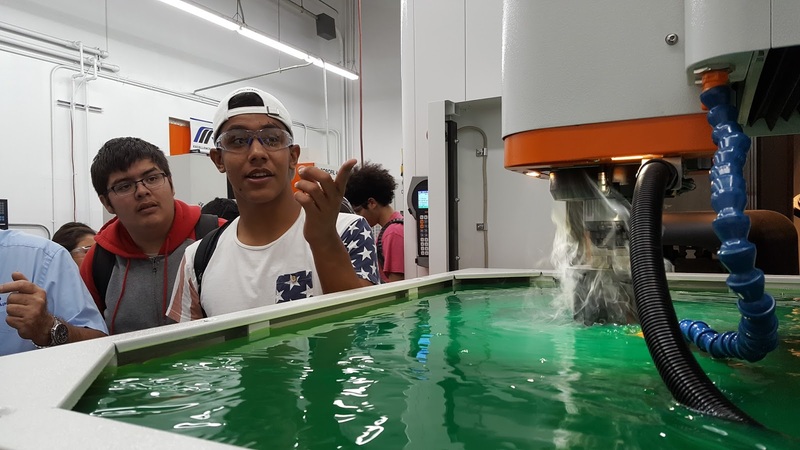 From a concept on paper to a product you can hold in your hand, students, faculty and parents gained an understanding of the importance of math, science, art and technology relative to manufacturing.